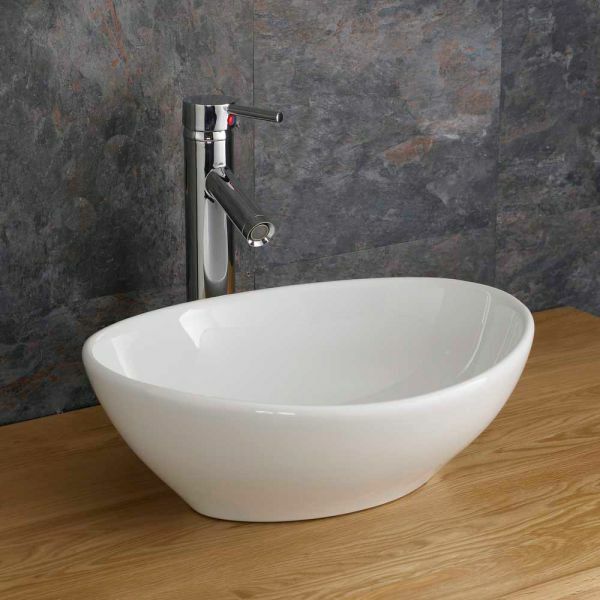 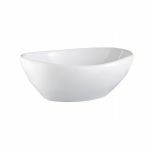 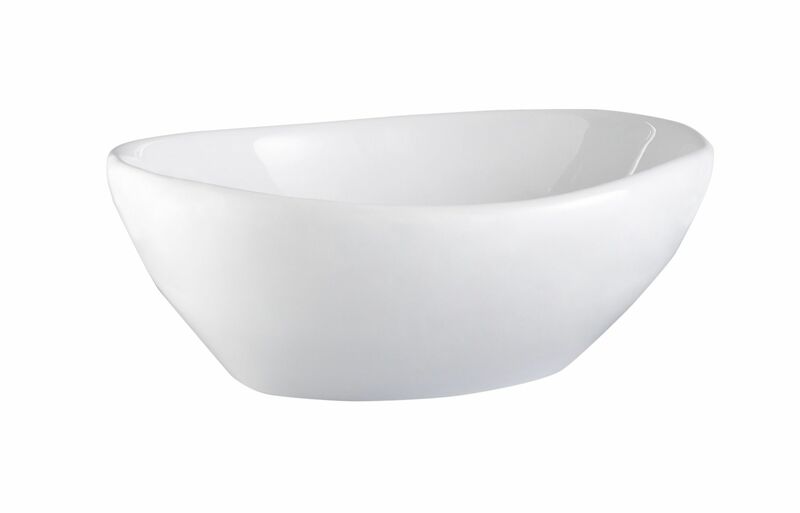 Here we have a very stylish and high quality Oval ceramic Bathroom wash basin from Clickbasin. 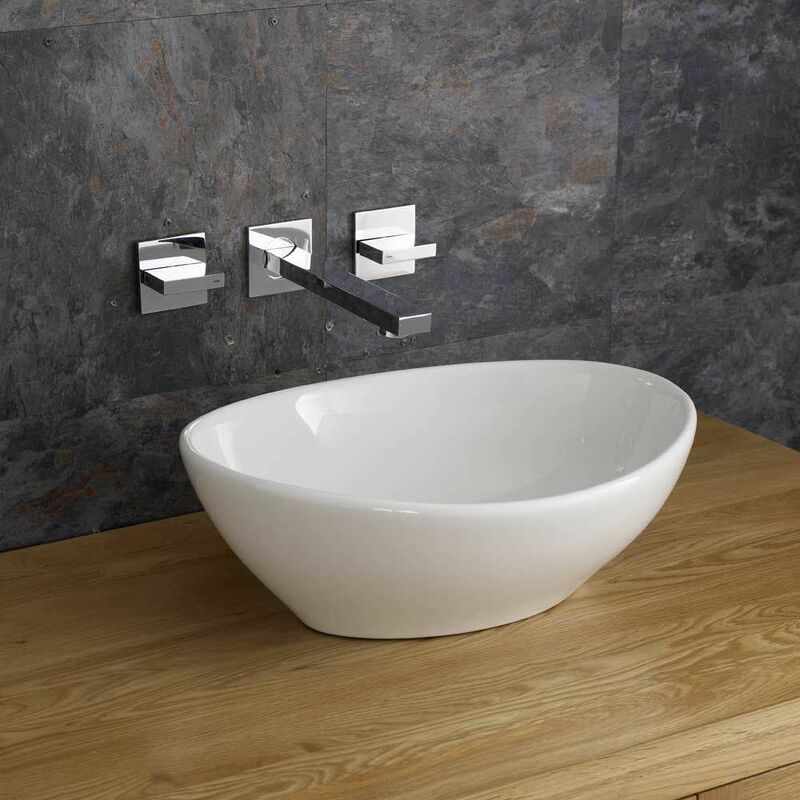 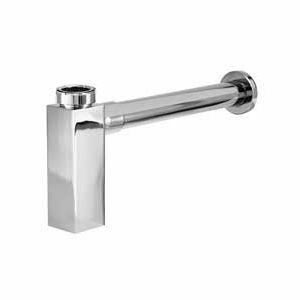 This wash basin is a stunning piece of Italian design which looks very stylish in most bathrooms or ensuites, no matter if they’re contemporary or modern styled. 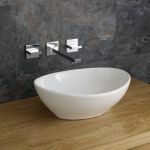 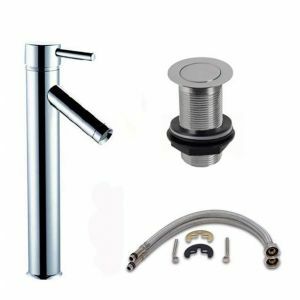 It’s been designed to suit smaller sized rooms, whilst still managing to retain all the style and functionality of larger units. 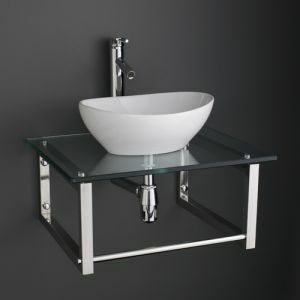 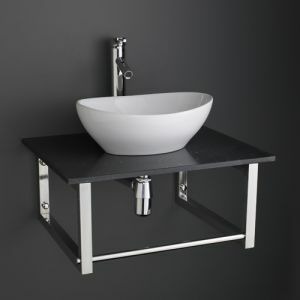 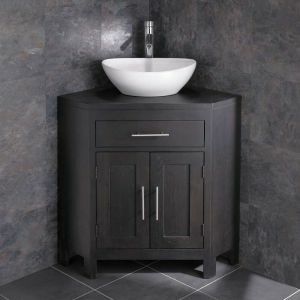 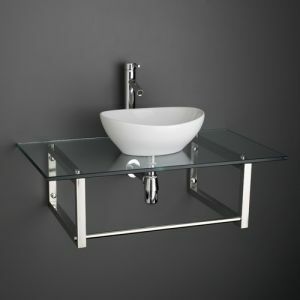 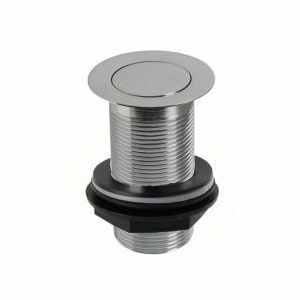 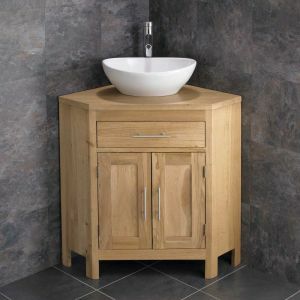 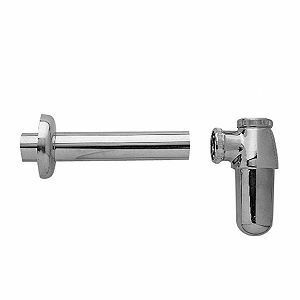 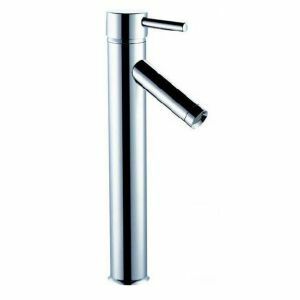 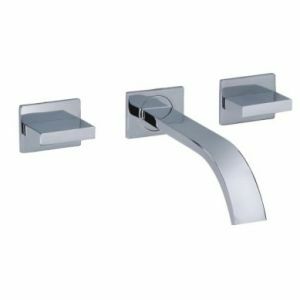 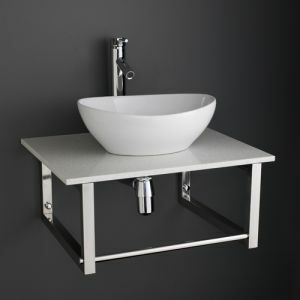 This wash basin is suitable to be mounted on top of a cabinet, shelf or counter. When you buy this stunning wash basin from us at Clickbasin, you’ll also be receiving our 30 day, no quibble money back guarantee.